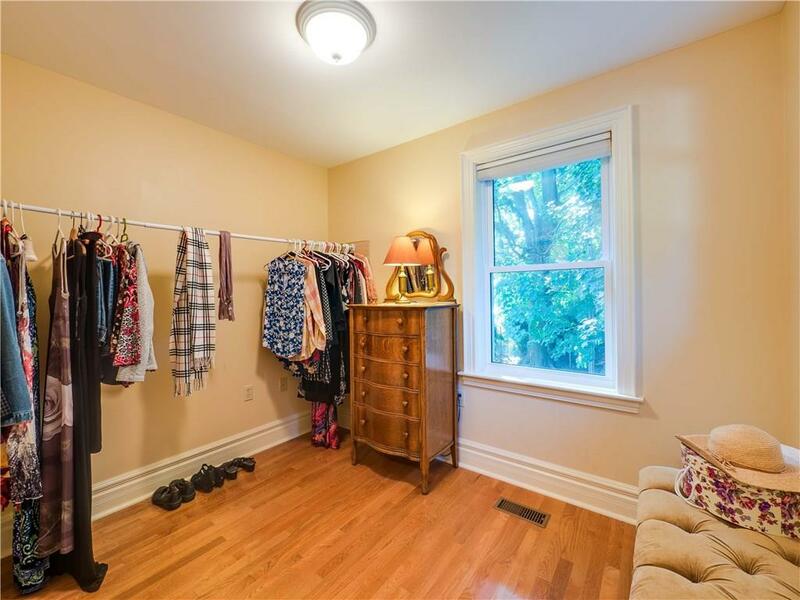 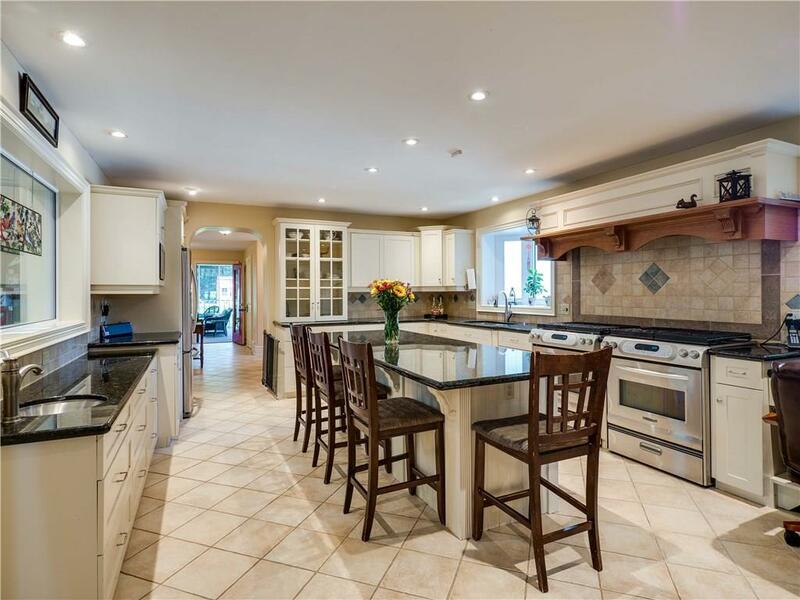 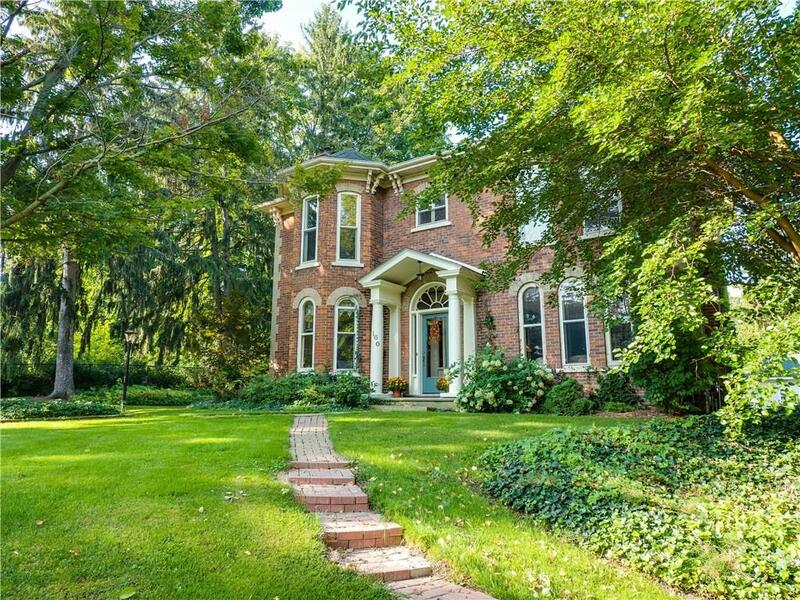 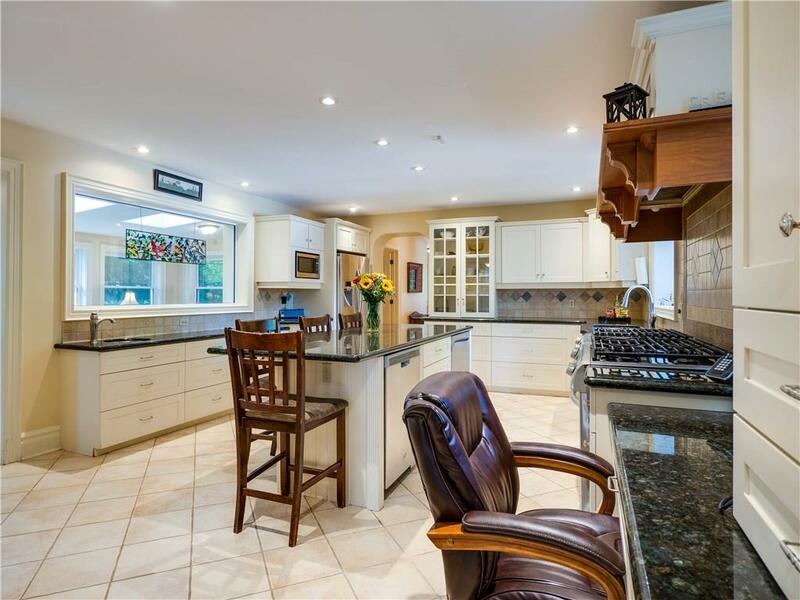 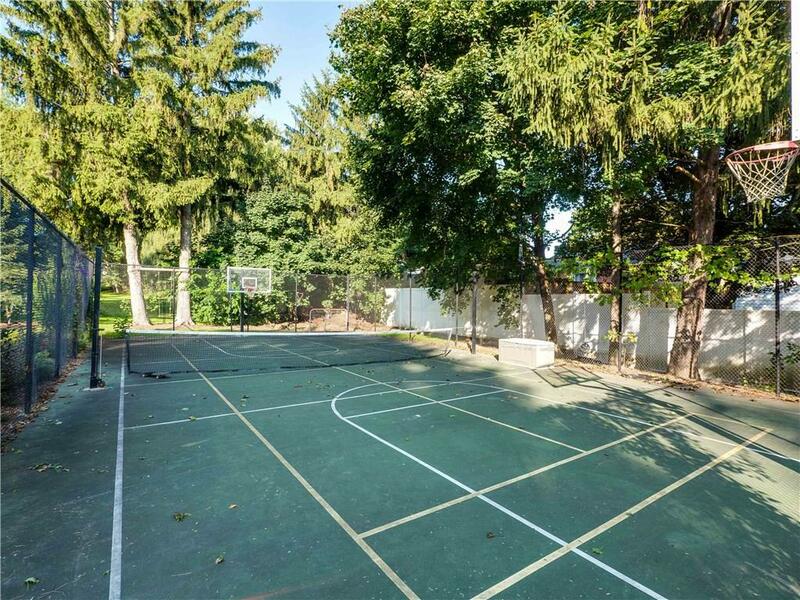 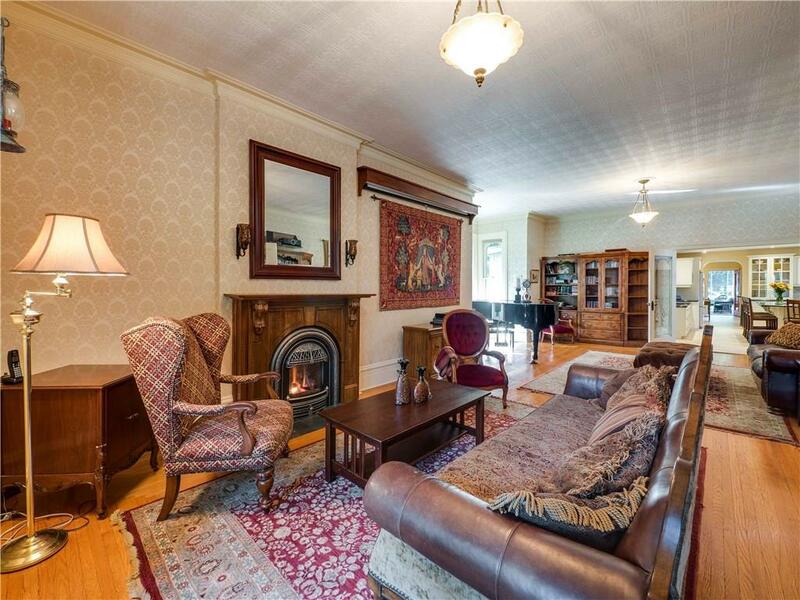 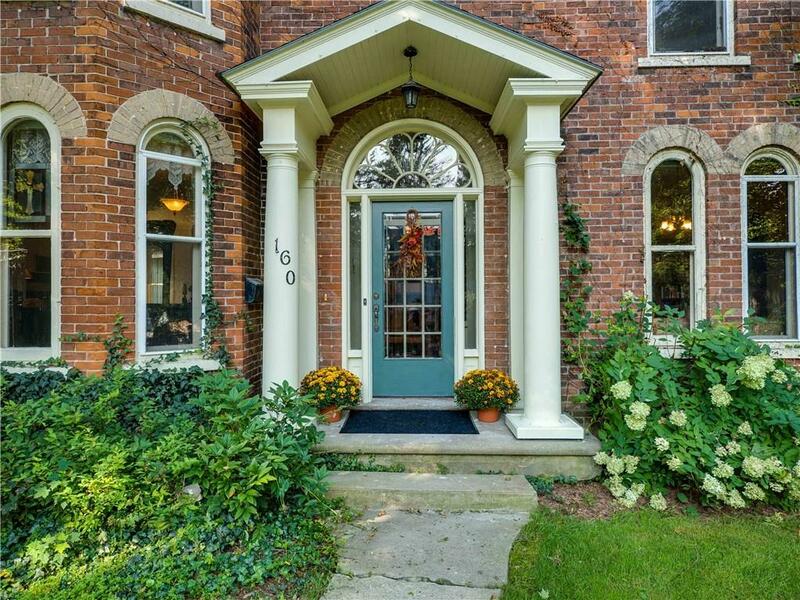 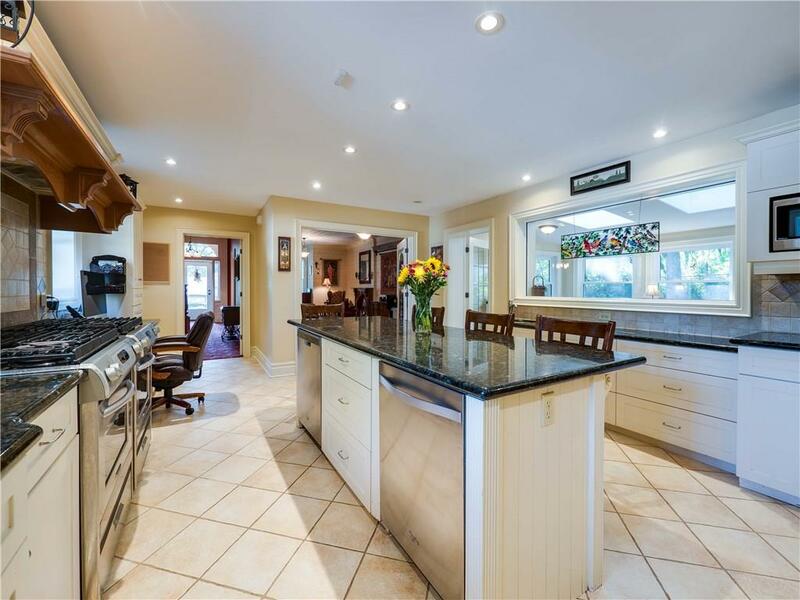 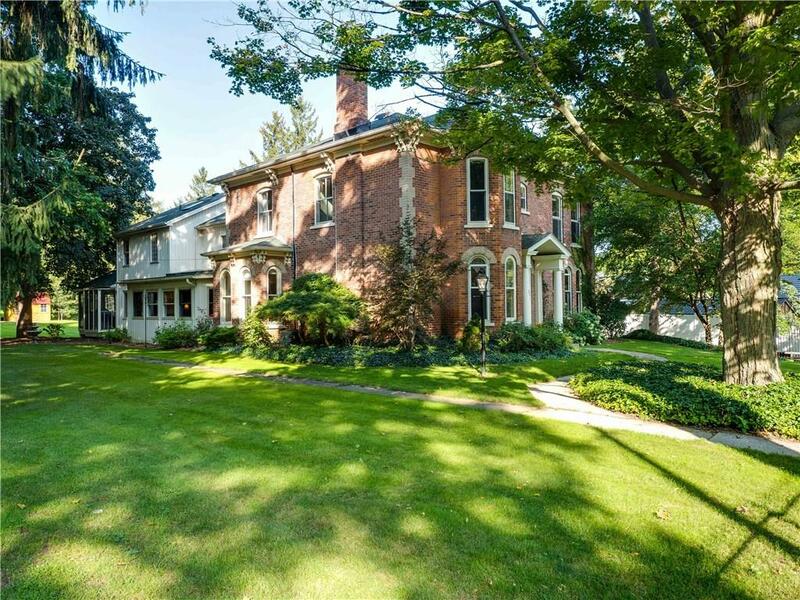 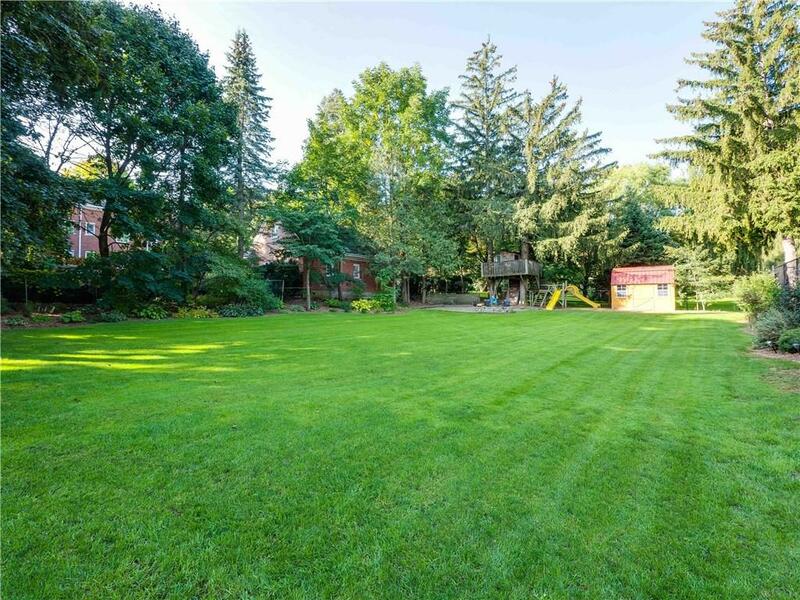 Description This beautiful brick century home, extensively updated and modernized, exudes charm and character with a large fully fenced and beautifully landscaped yard including a tennis court. 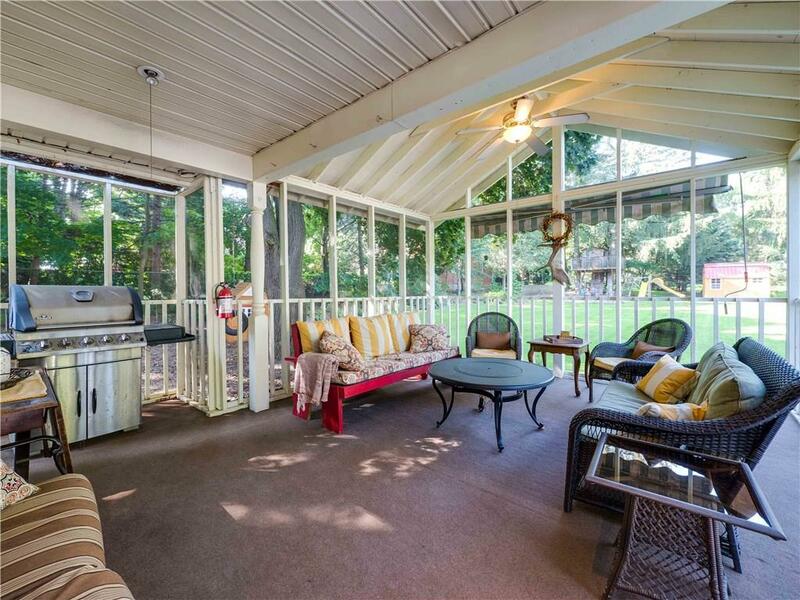 Inside, the large screened porch takes you into the updated kitchen with granite counter tops, separate dining, and living room. 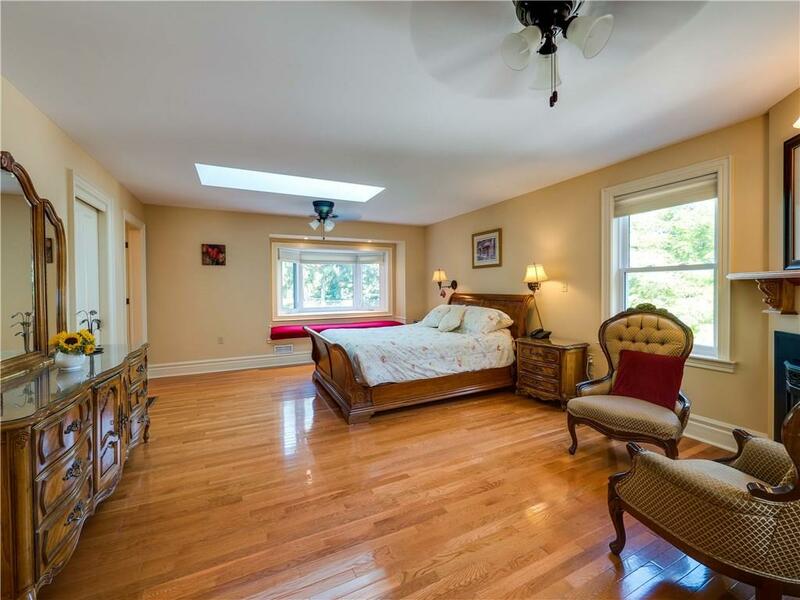 Upstairs are six bedrooms, three bathrooms and master ensuite. 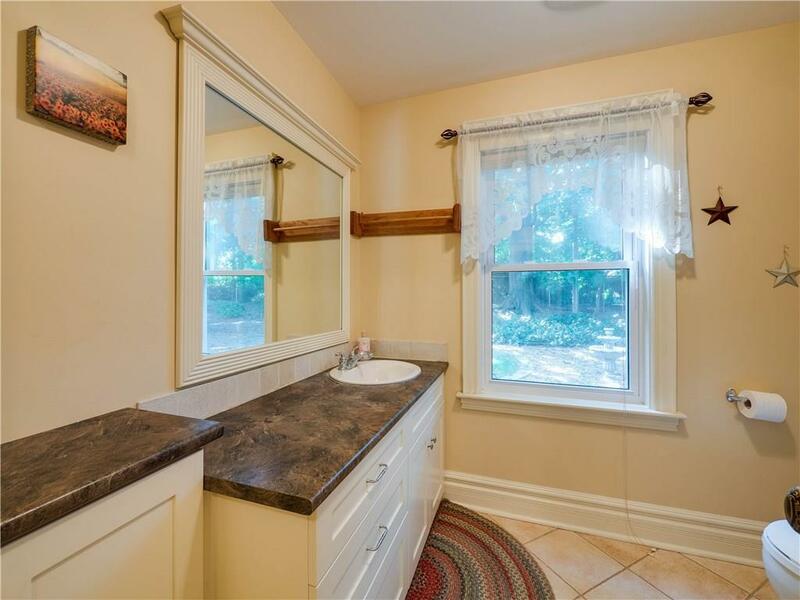 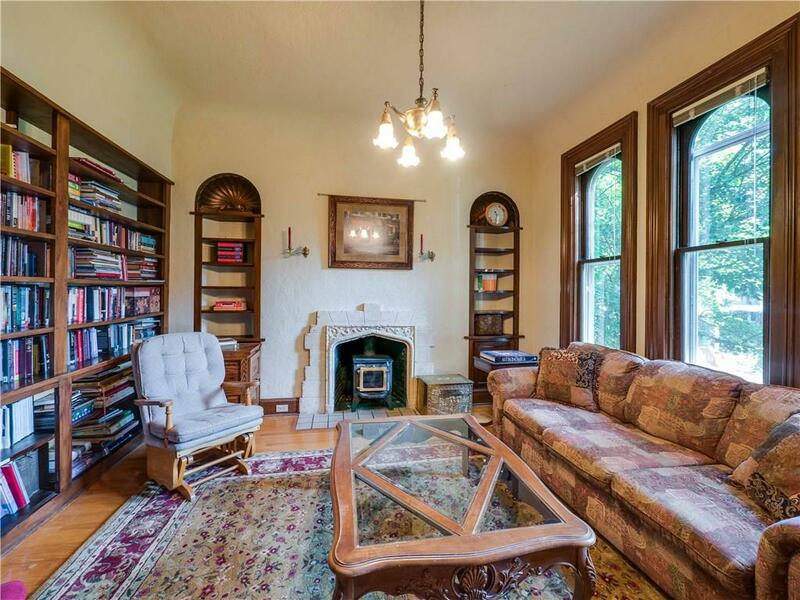 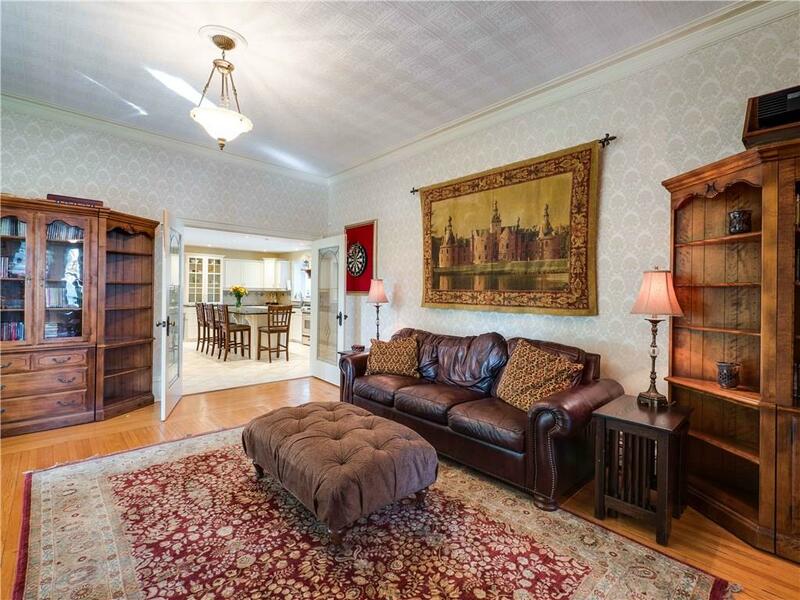 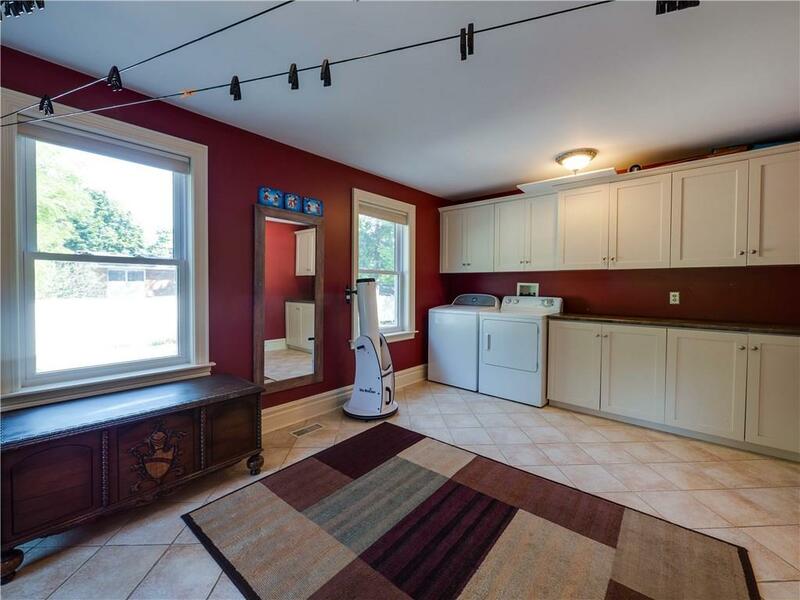 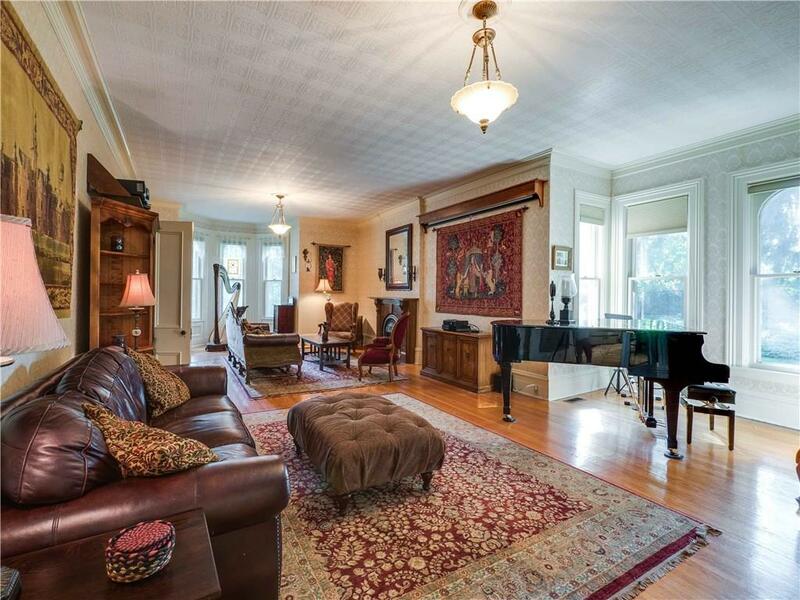 This home is a short walk downtown to restaurants, medical offices, and shopping.